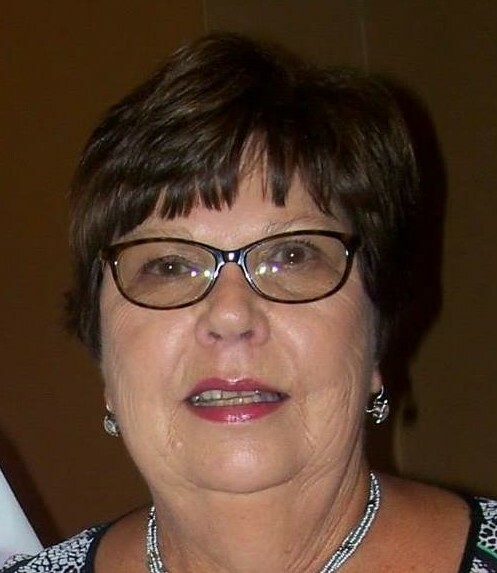 Rita Marlene Campbell, 66, of Hookstown, Pa., passed away at her home with her family by her side on Tuesday, June 26, 2018. She was born in Washington, Pa., on October 12, 1951, and was the daughter of the late Bill and Delores (Shine) Burris. Rita was a 1969 graduate of South Side High School where she met the love of her life, Jerry, with whom she was married for 48 years. Rita enjoyed making memories and sharing the company of her beloved friends. She has a special group of friends that are more like sisters to her that she knew and loved for over 60 years (Mary Taylor, Diane Pindilli, Martha Awerman, Sandra Weikel, Christine Duke, Becky Henderson). She also relished the time she spent watching her grandchildren play sports and dance, and she could often be found at the ballfield cheering them to victory. Rita worked in the Finance Department for Nova Chemicals for 30 years and appreciated the comradery that she shared with her coworkers. She was a member of the Bethlehem Presbyterian Church of Shippingport, Pa. In addition to her parents, she was preceded in death by her brother, Ron Burris. Rita is survived by her three children, Charlie Campbell (Christine), Craig Campbell (Nikki), and Courtney Almashy; her six grandchildren, Ethan, Blake, Aden, Payton, Brody, and Kellen; her sister, Karen Mackall (John); her sister-in-law, Maryann Burris (Ron); a special niece, Rhonda Searight; and many relatives and friends. Family and friends are welcome to call Wednesday from 3 to 7 p.m. at the MCCONNELL FUNERAL HOME, 447 Pine St., Hookstown, 724-573-9511, where her service will be held Thursday at 10 a.m., with Thomas Lombard officiating. Burial will follow at the Mill Creek Cemetery in Hookstown, Pa. 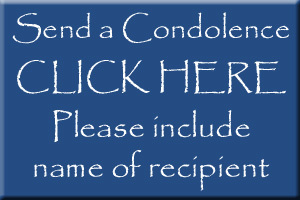 In lieu of flowers, memorial donations may be given to the American Cancer Society at www.cancer.org or by mail P.O. Box 42040, Oklahoma City, OK 73123-3000. The family of Rita Campbell wishes to thank all of her family and friends for their love and support during her long battle against cancer.